Designed for the performance oriented trail rider, the SCOTT PERFORM EVO HY'10 is a versatile companion for all-day adventures. 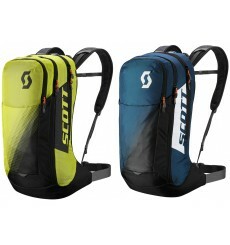 Inspired by its big brothers, the SCOTT PACK PERFORM EVO HY'4 is made to keep you hydrated while riding. 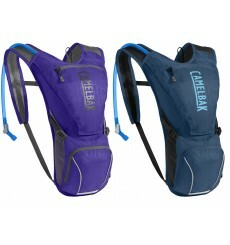 The CAMELBAK Magic is a women's-specific narrow-gauge pack for 2+ hours of mountain biking with essential gear. 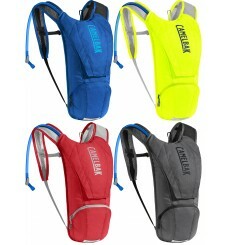 The Camelbak Lobo is a compact hydration pack to take essential gear and is suitable for 3+ hours of mountain biking. 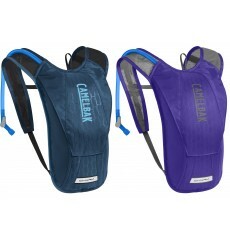 This CAMELBAK Charm minimalist bike pack carries a 1.5L Antidote® reservoir in a narrow profile pack designed for women with a shorter torso and a Velvetex™ harness lining for added comfort next to bare skin. 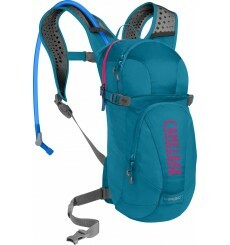 Camelbak Aurora hydration backpack is dedicated to women for 2 hours of practice. 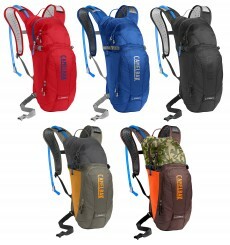 It allows to take the main things. 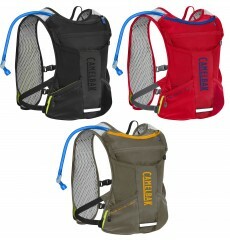 Camelbak Mule hydration bike pack is ideal for long rides. 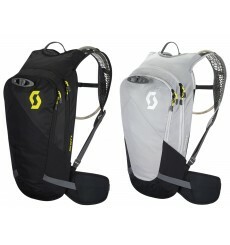 The thermo-formed pads at the rear offer excellent ventilation to keep your back cool and dry. 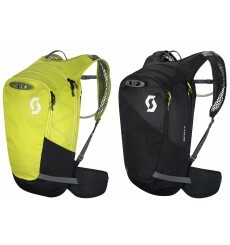 Ride any trail, on any mountain with the SCOTT Trail Rocket Evo FR 16` backpack.